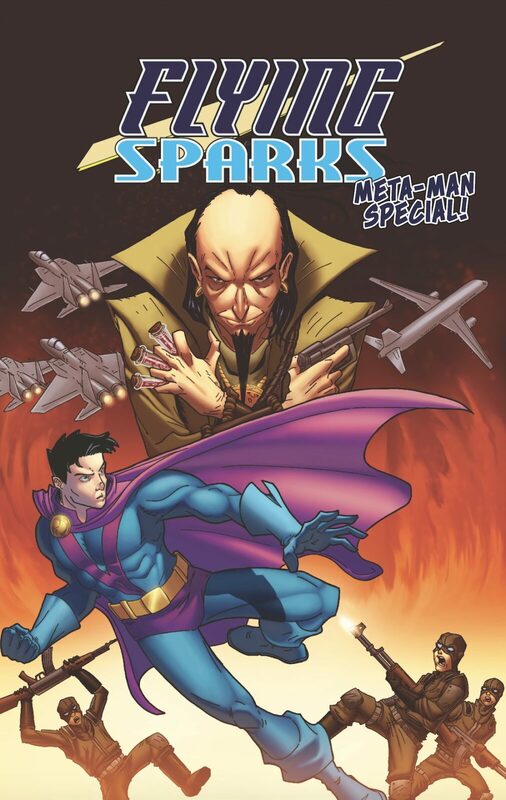 Flying Sparks: The Meta-Man Special hits Amazon today! Frequent Bleeding Fool contributor Jon Del Arroz says he is using this new comic book project as a market test for distribution without using a crowdfunding platform like Indiegogo. The question is whether or not his comics can sustain themselves without the crowdfund system and people having to pay big amounts to cover the art and distribution costs. The story is a callback to the silver age-style, superhero adventures and it’s even faster paced than his Flying Sparks comic. This story goes into the history of Meta-Man, who readers of Flying Sparks will remember was a bit of an enigma. You don’t have to have read Flying Sparks to understand this story though, as it’s 100% standalone – not even a cliffhanger this time. This tale also gives a bit of a reveal of how the character ties into Chloe in the Flying Sparks main storyline. So, if you’re invested in the universe Del Arroz has created, then this book is definitely a must-have. Mike Abuan, the artist, agreed to work on this book with Jon as a collaboration so he wouldn’t have to incur costs on that level, which is why they are able to do this one-shot as a test. It’ll be a standard, full-color comic, at 22 pages for $4.99, if you have Prime, you get free shipping with it. There will be Kindle/CBZ digital options available same day as well. Through Dark Legion Comics, this creative team is making a big push to revolutionize the indie industry, so this is a step towards doing that. Needless to say, Jon Del Arroz is very excited and hopes comic fans will be on board. 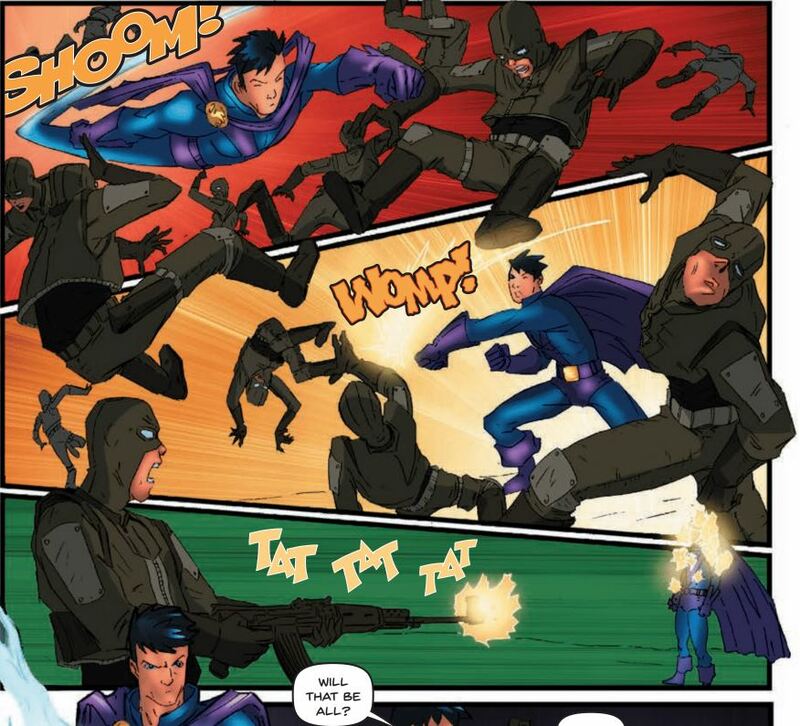 Order it now from Amazon or from Jon’s publisher, Arkhaven Comics.